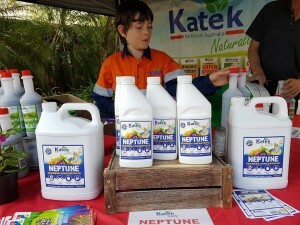 Launching our new Liquid Fertilizers at the Gympie Garden Expo! 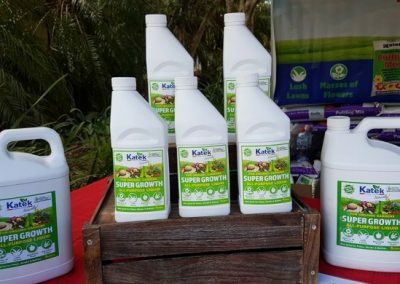 In May 2017 we launched our new liquid fertilizer range at the Gympie Garden Expo. 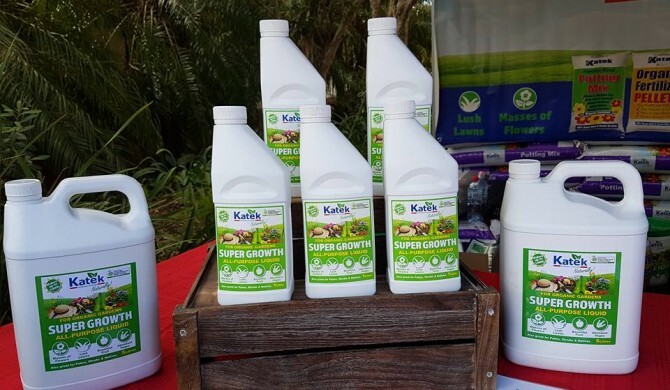 We had lots of great feedback on our entire range and many excited gardeners got their hands on our new Super Growth Liquid and Neptune Seaweed Concentrate. 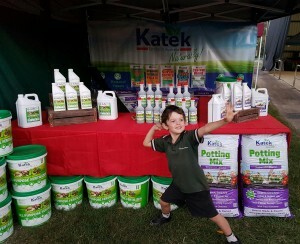 We are looking forward to hearing your results from these new products!